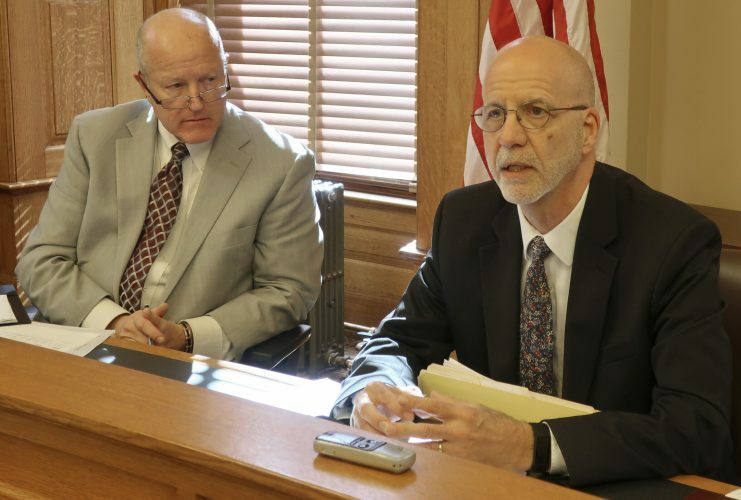 WICHITA — A former Kansas legislator accused of fraudulently taking $10,500 from campaign funds for his personal use goes to trial Monday in federal court in Wichita. Sedgwick County Commissioner Michael O’Donnell has pleaded not guilty to 23 counts of wire fraud and three counts of money laundering related to his state and county campaign funds. Defense attorney Mark Shoenhofer said that his client was innocent of the allegations when the charges were initially unsealed in May. O’Donnell and his attorneys did not immediately return messages left this week seeking comment. The trial before U.S. District Judge Eric Melgren is expected to last five days. 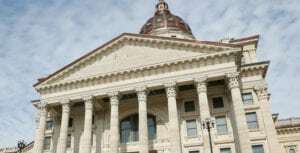 O’Donnell, a Wichita Republican, was elected to the Kansas State Senate in 2012 for a term that ended in January 2017. 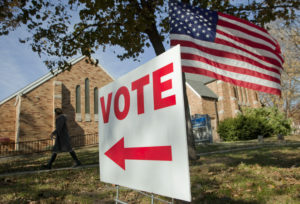 He did not run for re-election and instead ran for and won a term on the Sedgwick County Commission that began in 2017 and is set to expire in 2020. The indictment outlines a scheme whereby O’Donnell allegedly wrote a series of checks in 2015 and 2016 from his “Michael for Kansas” and “Michael for Sedgwick County” campaigns to various people who would cash the checks. Prosecutors alleged some of the money went into his personal checking account and some to friends. The indictment identifies the people who cashed the checks only by their initials. Defense attorneys tried unsuccessfully last year to get charges dismissed, saying “overzealous prosecution” sometimes occurs when prosecutors throw a wide net on criminal corruption. His attorneys argued O’Donnell came to law enforcement’s attention during an investigation of other people in Wichita suspected of illegal gambling. Prosecutors subsequently indicted several local residents, including law enforcement officials, stemming from that gambling probe. Several people, including then-Gov. 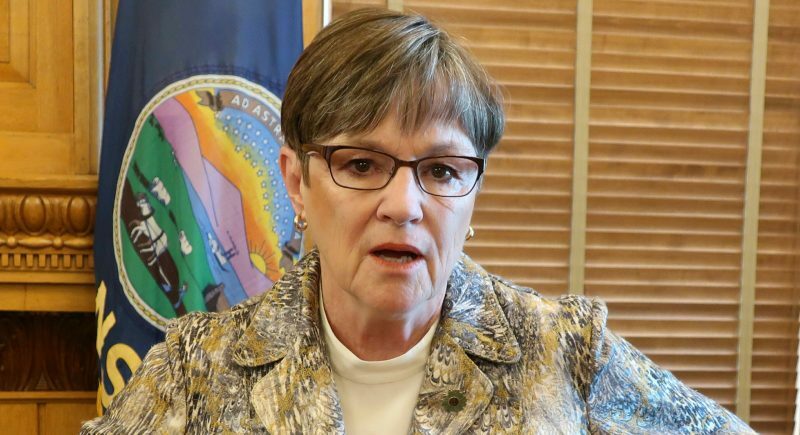 Sam Brownback and other state officials, received notification letters in 2017 from the U.S. Justice Department telling them that the federal government intercepted phone calls between them and O’Donnell’s phone number. 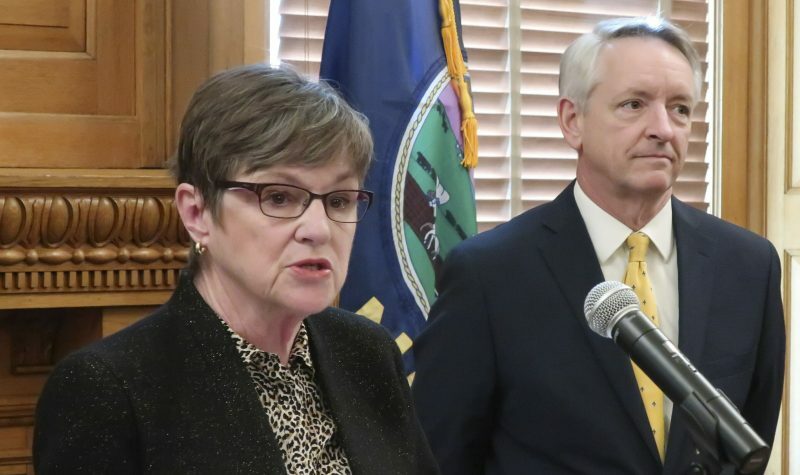 O’Donnell, a conservative known in part for championing tougher rules for welfare recipients, was a political ally of Brownback who won his legislative seat in the 2012 purge of Senate moderates. He remains free on bond and continues to serve as county commissioner. Attorney Austin Parker held a news conference in November during which he claimed three commissioners tried to fire then-County Manager Michael Scholes after he cooperated in the FBI investigation of O’Donnell. Parker, who represents then-County Counselor Eric Yost, told reporters there is an FBI investigation into that effort and that Yost had been interviewed twice by FBI agents on that subject. 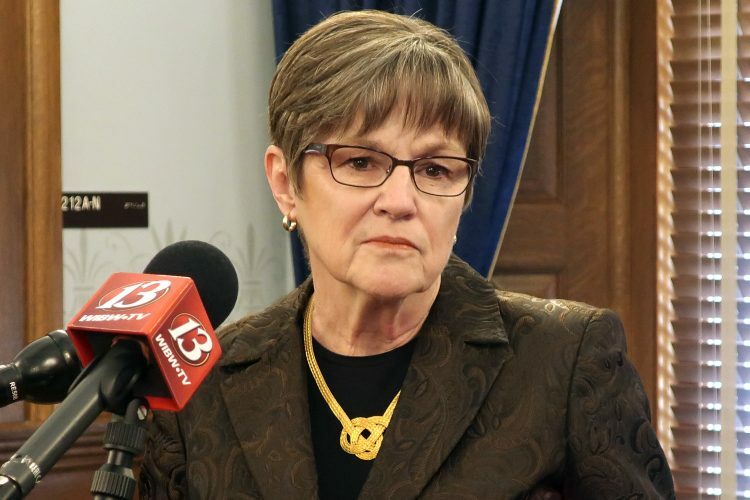 It is unclear whether that investigation is ongoing, but no charges related to Yost’s allegations have been filed. Kate Flavin, the county’s spokeswoman, said there have been no further developments. Scholes and Yost left their county positions after reaching termination settlements with the commission. Commission Chairman David Dennis said in a statement released through Flavin it was not appropriate to comment on O’Donnell’s case because the charges are not related to the county.